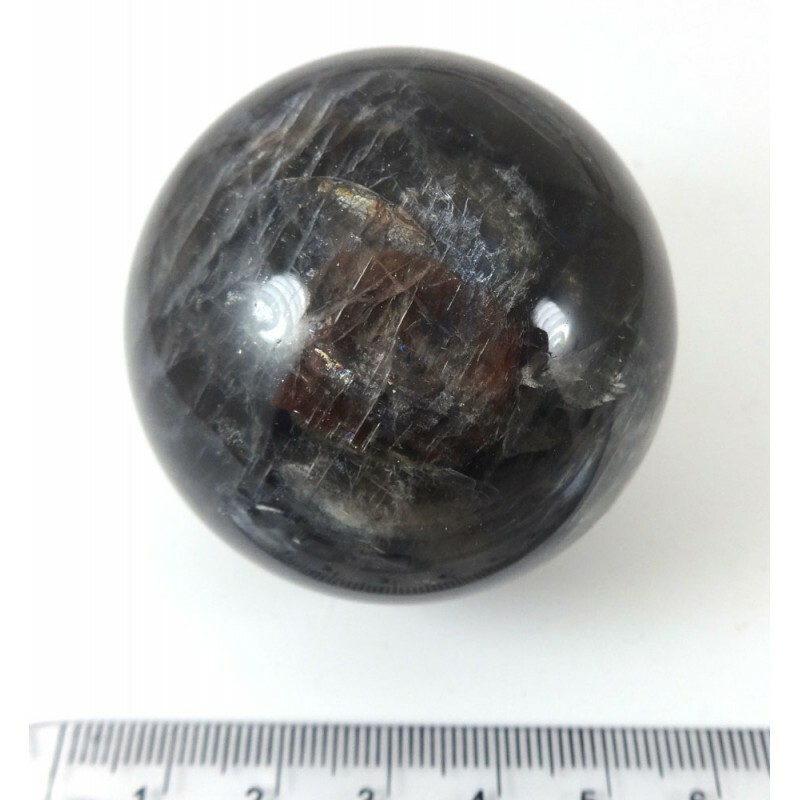 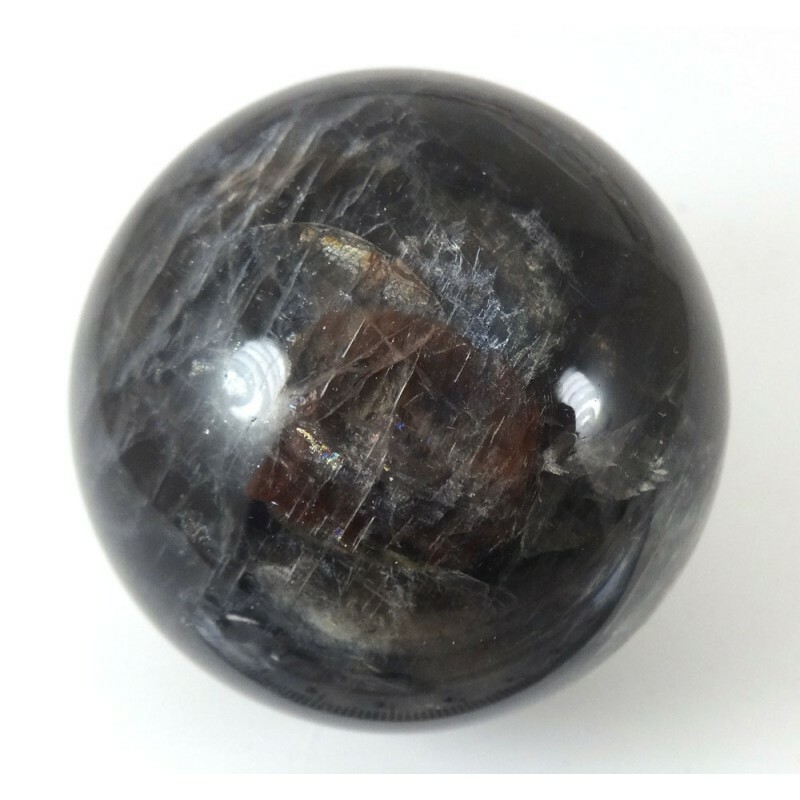 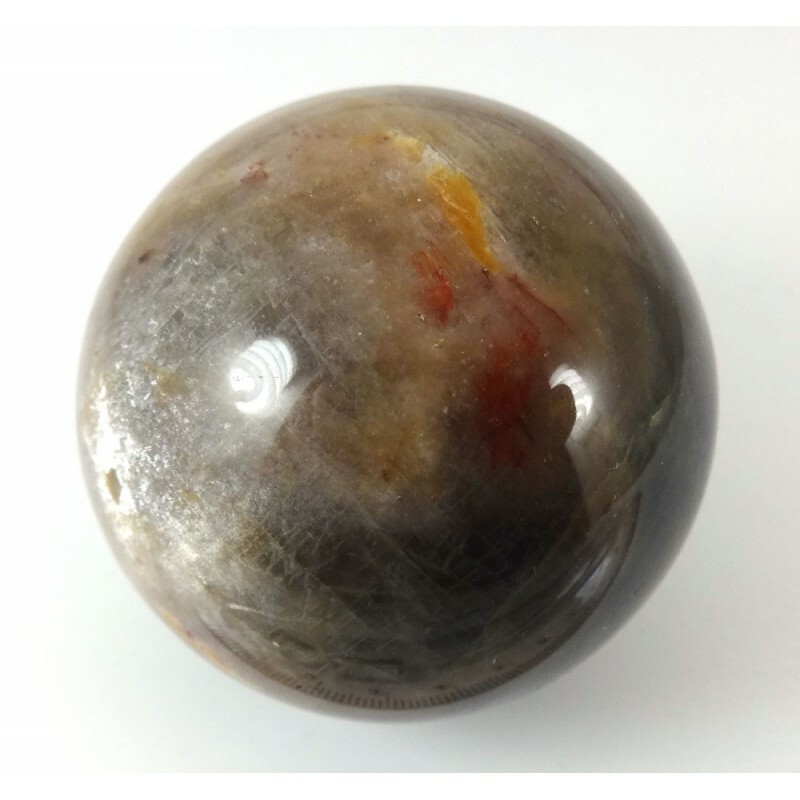 Rarer black moonstone crystal sphere, gorgeous adularescence or schiller effect where it light seems to appear reflecting on parts of the surface, lovely darker areas and colour changes, connect with the shadow side of the moon, hand carved from Madagascar. 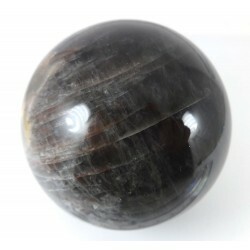 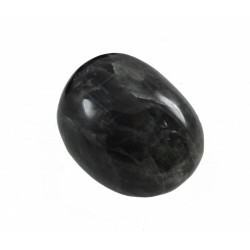 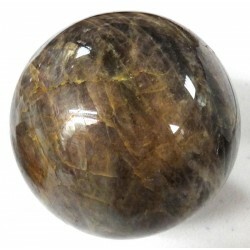 Black Moonstone Palm Pebble, hand polished approximate size: 44mm(1.7"") x 41mm(1.6"") x 30mm(1.2"".. Dark black moonstone pebble shape, hand polished from Madagascar approximate size: 41mm(1.6"") x 34..
Lovely rare black moonstone crystal ball, connect with the shadow side of the moon, approximate heig..
Black Moonstone Crystal SphereLovely rare black moonstone crystal sphere, gorgeous adularescence or .. 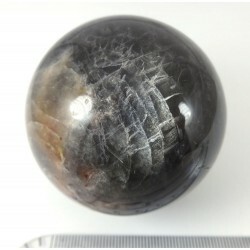 Dark Moonstone Crystal BallLovely rare dark or black moonstone crystal ball, gorgeous adularescence ..